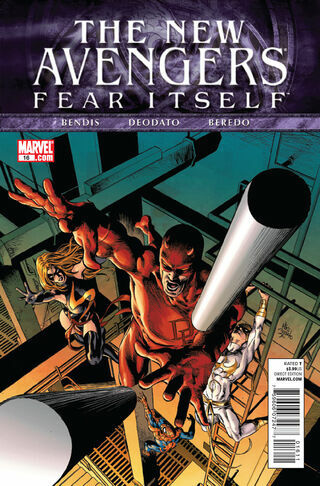 ^ New Avengers Vol 2 16. Marvel Wikia Database. Retrieved 20 July 2015.